Kimbo’s products excellence is ensured by a careful selection of raw materials (coming from South America and Asia), a constant and accurate control and a full traceability of all production stages. In addition, international certifications, like the ISO 9001:2000 Quality Management Systems Certification, based on the strictest criteria, provide a record of the company’s policies in management procedures conducted in respect of the environment and its resources. After reaching Nola interport, the coffee is housed in new and efficient storerooms using high-tech handling and storage systems, then it is transported to Kimbo’s plant situated in Melito, where it is blended, roasted and packaged. The entire production process is designed and carried out respecting the environment. Thanks to the adoption of energy saving policies and an integrated system of waste disposal, the global environmental impact of Kimbo’s activities is extremely low. This result made the company obtain the ISO 14001: 2004 environmental certification. Getting on with the steps of the process, the products – now ready for market distribution – are transported again to Nola. From here they are shipped to all domestic and international destinations. Every day 120-140 tonnes of raw material are delivered to the plant, while 100-120 tonnes of coffee are processed and finally leave the plant. 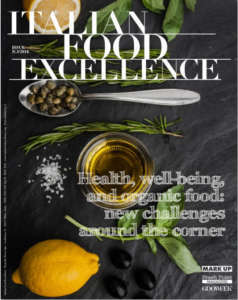 In addition to an in-depth control of all production stages, ranging from raw material qualitative analysis to finished products organoleptic controls, the Quality Control Centre is also involved in personnel training and in new recipes development. In order to guarantee not only excellent products, but also an excellent service, the in-house Kimbo Training Centre engages in constant training and updating activities of sales force, shop managers and brand ambassadors. In terms of presence in the Italian market, Kimbo holds the second position in the retail sector with more than 10% market share. Kimbo is developing a strong export distribution network (generating the 15% of total turnover) which targets not only Europe (including its strategic markets: France, UK and Germany) but also USA, Canada, Australia and South Africa. 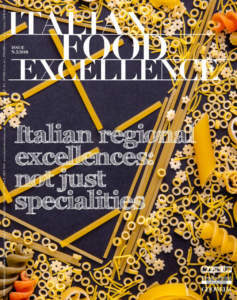 A truly distinctive link with tradition has underpinned Kimbo’s communication activities, resulting in an advertising campaign and the creation of a new logo, specifically designed for foreign markets, that could emphasize the Italian art of roasting and blending coffee. 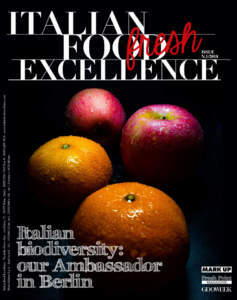 Following its desire to export an excellence Made in Italy, Kimbo also created “Kimbo Espresso Italiano”, a brand that specifically targets foreign markets and that registered a growth of 24% in 2013, a trend likely to continue. “Kimbo Espresso Italiano” together with Kimbo’s advertising campaigns, showing a red Vespa in the foreground or the milk foam in a little cup forming the shape of Italy, have been designed in order to underline the bond between Kimbo and the Italian tradition of turning simple coffee beans into a superlative drink. 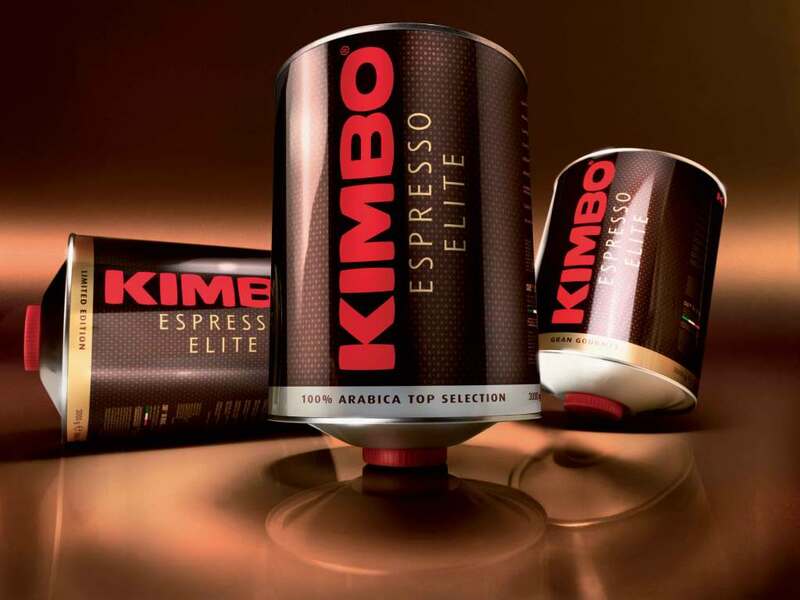 Within the retail channel, Kimbo consolidated its range of products offering three blend varieties: Gold 100% Arabica, Classico and Espresso Napoletano. Each one is available in different formats: beans, grounded, in pods or capsules. In particular, pods and capsules formats are designed to meet the home consumption segment. Kimbo also offers capsules and pods machines, milk foamers and filter coffee machines produced specifically for this segment. 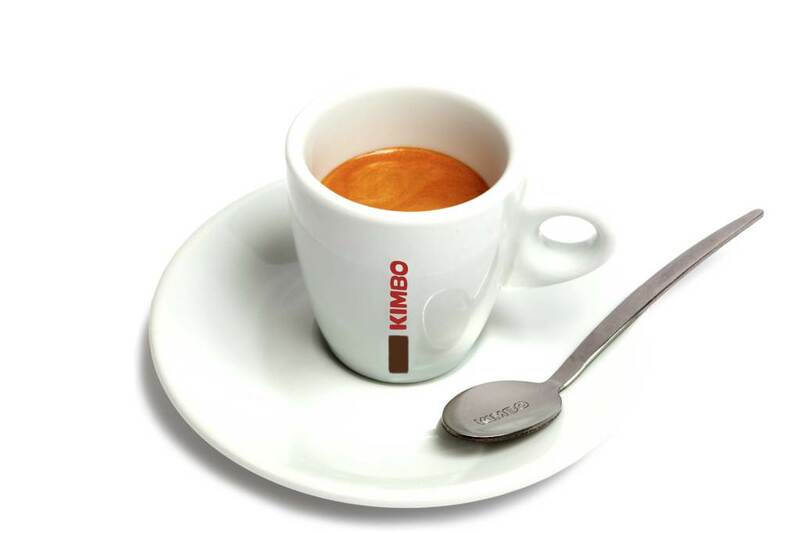 Kimbo is able to supply bar and restaurants with 11 different top-quality blends (Limited Edition, 100% Arabica Top Selection, Gran Gourmet, Prestige, Extreme, Premium, Superior, just to name a few) and a wide range of professional machines that make a creamy, sweet and rich espresso. Within its range of blends, it is also possible to find Kimbo Decaffeinato, an excellent decaffeinated coffee that preserves all the qualities of a classic espresso, and Kimbo Espresso Integrity, a unique espresso made of 100% Arabica beans, produced in support of a Rainforest Alliance’s global initiative. To the Foodservice channel Kimbo also offers its unique designed merchandising (crockery, glassware, displays and take away cups), coffee syrups and cocktails. For coffee lovers who want their Kimbo espresso coffee even in a work environment the company provides a broad range of capsule blends produced specifically for automatic vending in addition to OCS and Multi Drink Systems machines.